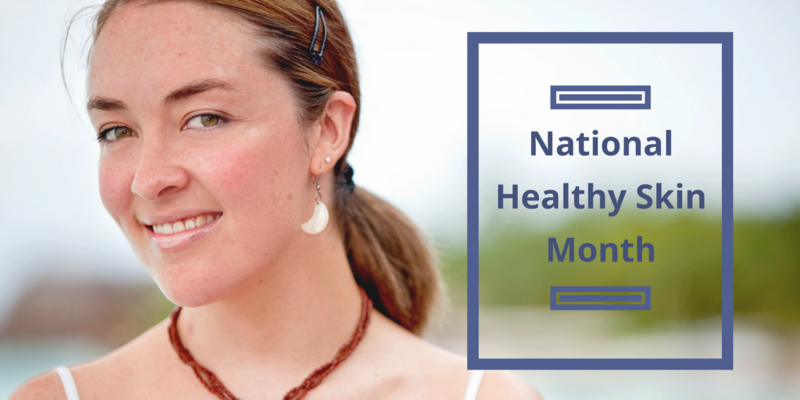 While November is traditionally the month known for gathering with friends and family to celebrate the Thanksgiving holiday, it’s also National Healthy Skin Month. The American Academy of Dermatology recommends the following tips for keeping your skin in good shape all year-round. Use a mild cleanser and lukewarm water to wash your face every morning, evening and after exercising. Resist the urge to scrub your skin, which can irritate and worsen existing conditions like acne and dry skin. 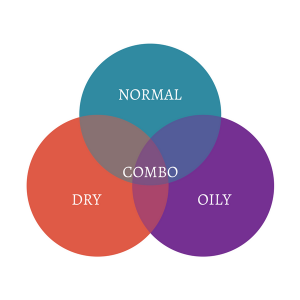 Knowing your skin type – oily, combination, normal, sensitive – will help you choose the right skin care products specifically tailored to that type. Look for new or unusual spots, as well as anything changing or bothersome. Skin self-exams can help you find skin cancer early when it’s still treatable. 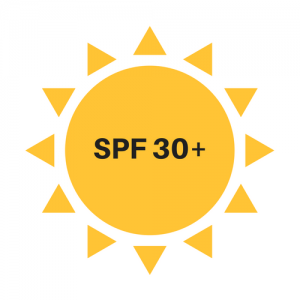 Apply a broad-spectrum sunscreen with an SPF of 30 or higher every day before you go outdoors. If you like to look of a sun-kissed glow all year long, using a self-tanner won’t prematurely age your skin like the sun does. Apply moisturizer or skin cream while your skin is still damp from bathing to lock in moisture and get the best results. Stress can cause flare-ups of many skin conditions, including acne and rosacea. Some skin diseases like psoriasis and (eczema) often appear for the first time after prolonged periods of stress. Practicing healthy skin care habits is important all year-round. Make an appointment with your aesthetician if you notice anything suspicious on your skin or if you have a question about skin care. Visit aad.org to get more skin care tips.